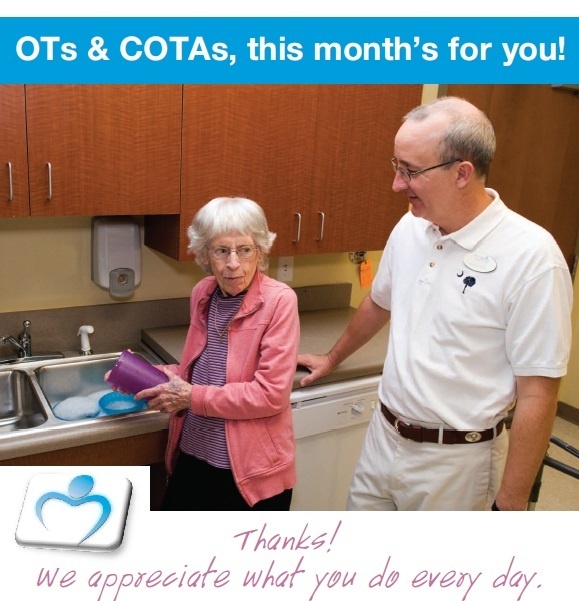 OTs & COTAs, this month’s for you! Thanks! We appreciate what you do every day. 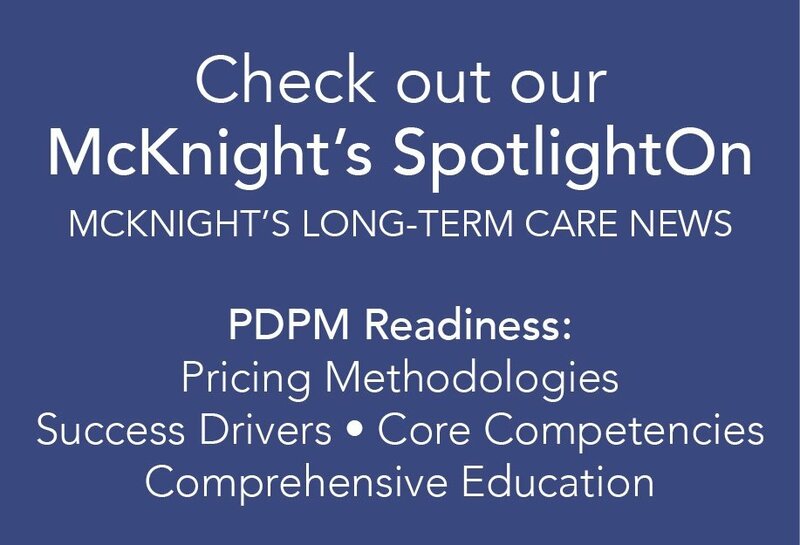 To view and apply for available positions, click here. Or, send a confidential email to careers@heritage-healthcare.com .